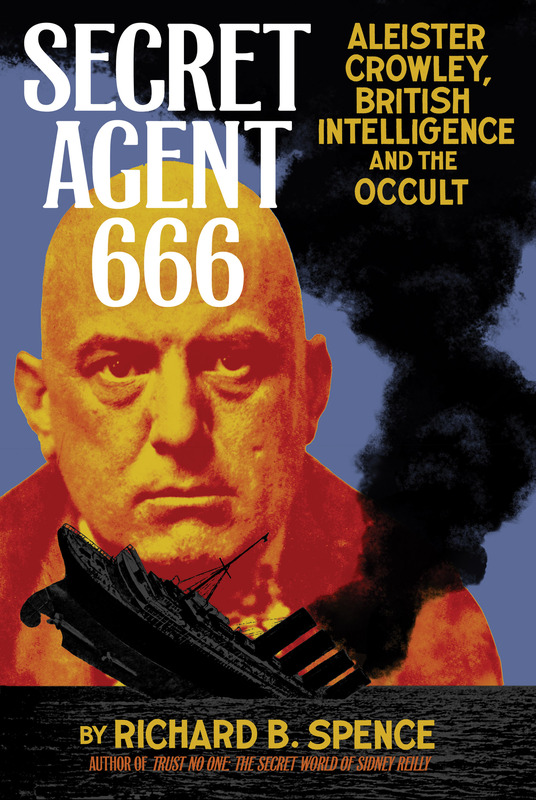 Aleister Crowley is best today as a founding father of modern occultism. His wide, hypnotic eyes peer at us on the cover of The Beatles’ Sergeant Pepper’s Lonely Hearts Club Band, and his influence can be found everywhere in popular culture. “The Great Beast” has been the subject of several biographies, some painting him as a misunderstood genius, others as a manipulative charlatan. None of them have looked seriously at his career as an agent of British Intelligence. Using documents gleaned from British, American, French and Italian archives, Secret Agent 666 sensationally reveals that Crowley played a major role in the sinking of the Lusitania, a plot to overthrow the government of Spain, the thwarting of Irish and Indian nationalist conspiracies, and the 1941 flight of Rudolf Hess. Author Richard Spence argues that Crowley—in his own unconventional way—was a patriotic Englishman who endured years of public vilification in part to mask his role as a secret agent. The verification of the Great Beast’s participation in the twentieth century’s most astounding government plots will likely blow the minds of history as well as occult aficionados. Author Richard B. Spence has been seen on various documentaries on The History Channel and is a consultant for Washington D.C.’s International Spy Museum. He is also the author of Trust No One: The Secret World of Sidney Reilly (Feral House).